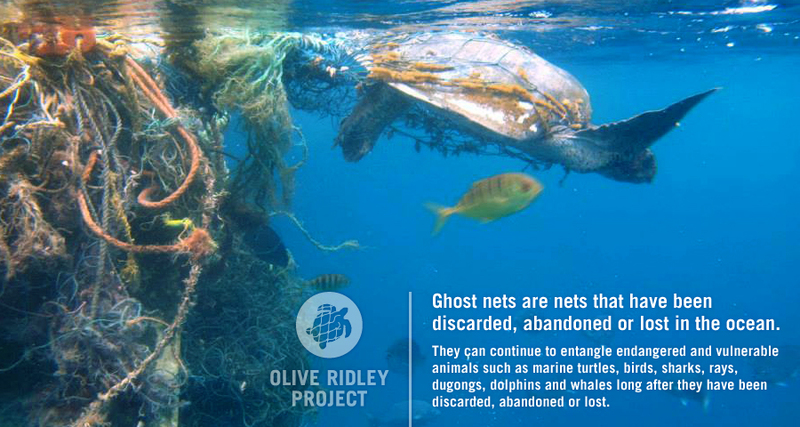 Since their establishment in 2013, the Olive Ridley Project has been working with dedicated individuals who are keen to support the project by removing ghost nets that have been abandoned or lost in the ocean, continuing to entangle vulnerable marine animals. From day 1, we have been on board and in January 2015, Coco Collection announced the official partnership with the Olive Ridley Project to setup turtle rescue centers and work together to reduce the effect of ghost nets on marine life. Guests of Coco Palm Dhuni Kolhu and Coco Bodu Hithi have been incredibly generous in their efforts to support the project by donating funds directly and by purchasing signature Olive Ridley turtle toys at the resorts. In May 2016, we received the target of the funds required to start construction of the first rescue centre at Coco Palm. With the centre scheduled to open by February 2017, we now have more good news to share with you. As planned, a dedicated veterinary surgeon has joined our team to look after the rescue centre! Meet Dr. Claire Petros from the Olive Ridley Project! Following her undergraduate in Biological Sciences at Oxford, Claire recently graduated as a veterinary surgeon from the University of Bristol. With a keen fascination in wildlife and exotics, with particular interest in marine animals, her most recent project saw her placed in Grenada. There, Claire worked with three species of sea turtles together with Widecast (Wider Caribbean Sea turtle network) as a research assistant. Prior to that, she spent a month in North Carolina State University working with turtles that had aural abscesses, performing surgeries on affected turtles as well as limb amputations on turtles that had either been bitten by dogs or hit by vehicles. While studying, Claire travelled to South Africa and worked with a local vet and cared for animals at a rehabilitation centre. Claire has great interest in public and community awareness, and educating people on marine conservation issues. Heading the turtle centre at Coco Palm after it opens; her main role will be caring for the injured turtles that we find around the island, with severe injuries to their flippers and necks after being entangled in abandoned fishing nets. In terms of engaging with the local islands, she will be working with school kids at the neighbouring islands of Thulhadhoo and Hithaadhoo, teaching courses on turtle husbandry, ecology and medicine, involving the students in field visits to the turtle rescue centre. Claire will also welcome all our guests to the turtle centre for tours, provide weekly talks on the project, and depending on the centre’s schedule, accompany the resident marine biologist on snorkelling trips for the guests. To assist with the activities at the rescue centre, Claire will be working together with a Maldivian intern who will be trained in turtle physiology, anatomy, ecology, and medical treatments. Another important aspect of the rescue centre will be turtle monitoring. Currently we are identifying resident turtles using photographic identification. Individual turtles can be identified this way by comparing their facial scales, which are unique, much like our fingerprints. This allows us to monitor sea turtles in a non-invasive way, and turn it into a “citizen science” project, where our guests and associates are involved in collecting data. The Olive Ridley Project combines all of Claire’s passions; travelling, experiencing different cultures, and working with sea turtles in the wild. We are very excited to welcome Claire to our team, and of course, will be sharing more updates and pictures with you closer to the opening of the centre.